April 21st, April 28th, May 5th, May 12th, and May 19th from 6:00pm to 7:00pm on Hellwig Park Field 7. These sessions are open to any Boys or Girls born in 2008, 2009 and 2010. 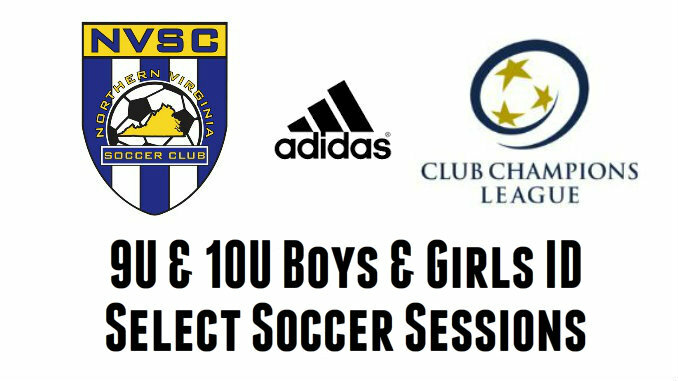 You will still need to attend our U09 & U10 Select Soccer Tryouts which will be held later in May (dates listed below). But this will allow our coaches to see your child ahead of time and to talk to you about the select program. When you arrive for these ID Sessions you will NOT get a tryout number at that time, tryout numbers will be given out at the official tryouts.